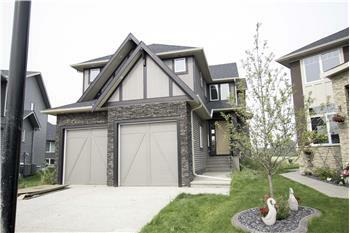 Bungalow in the Cove At Chestermere Lake. 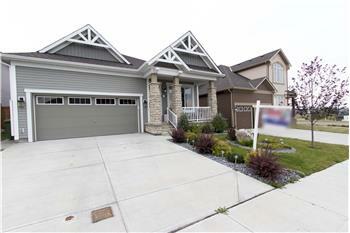 Great bungalow in The Cove at Chestermere Lake. 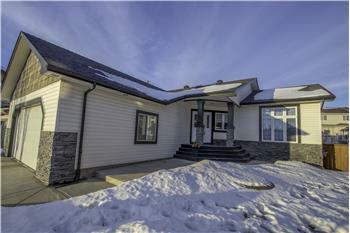 Just 30 minutes to downtown this home offers a great lifestyle. 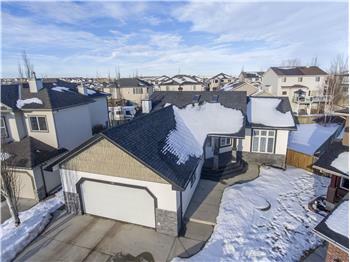 This very open plan has hardwood throughout the main floor, vaulted ceilings with skylights, a gas fireplace, main floor laundry, developed basement with a mini kitchen, family room and bedroom. 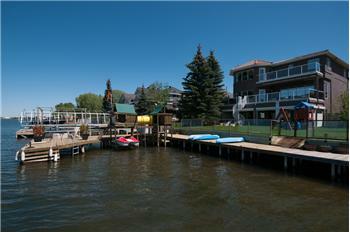 All of this on an oversized lot just blocks from the public beach at the north end of the lake. 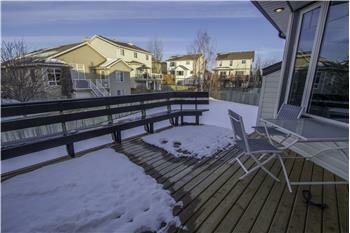 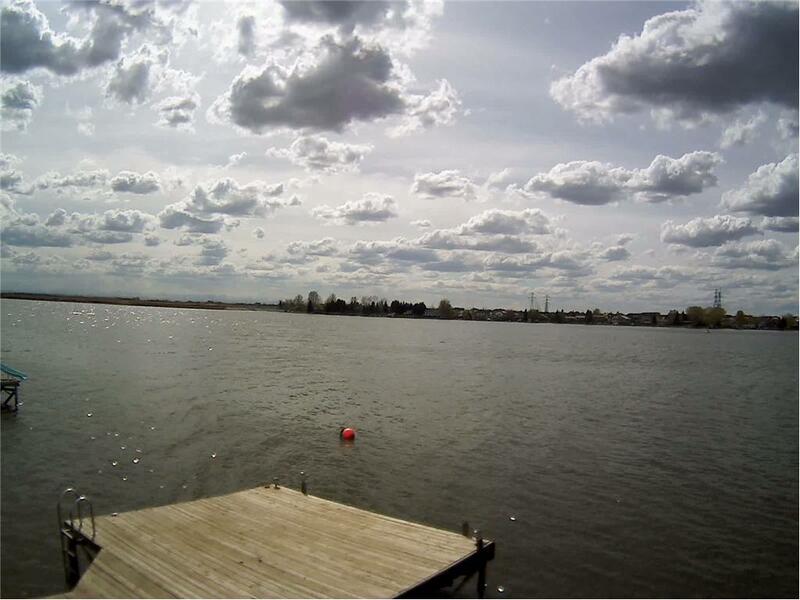 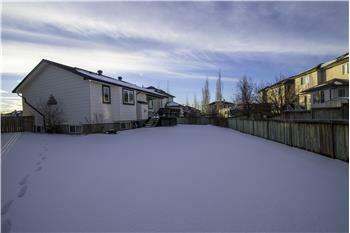 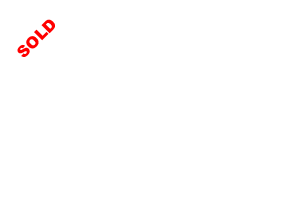 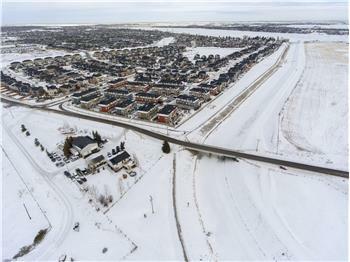 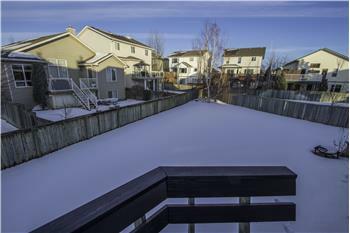 Please send me more information about the property: "Bungalow in the Cove At Chestermere Lake."